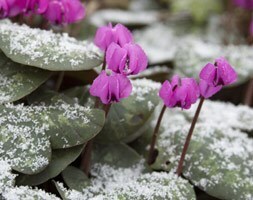 Nodding or outward-facing, saucer-shaped, flowers open in February in varying shades from deep pink to clear red. 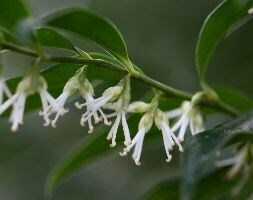 The flowers last for up to 3 months and the handsome evergreen foliage is leathery, deeply cut and dark green. 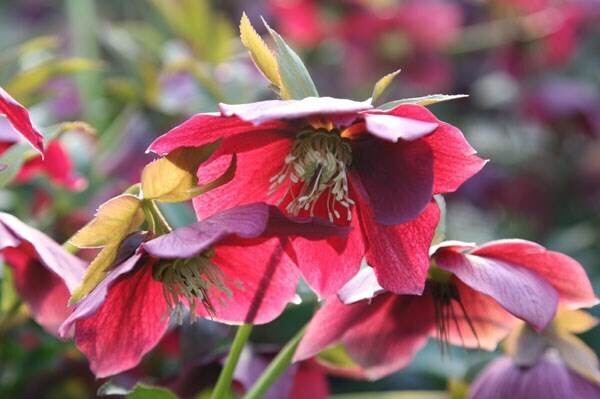 One of the earliest flowering plants, lenten roses have most impact planted in groups at the front of a partially shady mixed border where they can be seen through windows in winter. 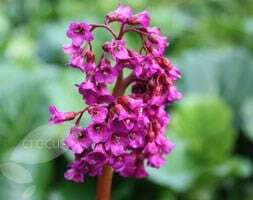 Or try them as ground cover beneath deciduous shrubs or among spring-flowering bulbs. 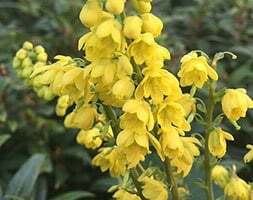 In former times, hellebores were planted close to cottage doors to prevent evil spirits from crossing the threshold.